Former Philippine President Benigno Simeon 'BS' Aquino III seems a bit too quick to jump to the defense of embattled Chief Justice Lourdes Sereno. Specifically, BS Aquino seems to be focusing on highlighting the difference between Sereno's case and the case of the late former Chief Justice Renato Corona. Corona, if we recall, was the victim of a vilification campaign many believe BS Aquino himself personally led. According to an ABS-CBN News report, Aquino insists that the evidence against Corona came from Corona himself, whereas the evidence against Sereno in the current case comes from unreliable sources. Corona was never found to be guilty of corruption by a real court. His only offence was in the discrepancy in his Statement of Assets and Liability Net Worth (SALN), which by law, government officials are allowed to correct whenever discrepancies are found. Most public servants would be guilty of that but they are spared from the persecution Corona was subject to under BS Aquino and his minions. 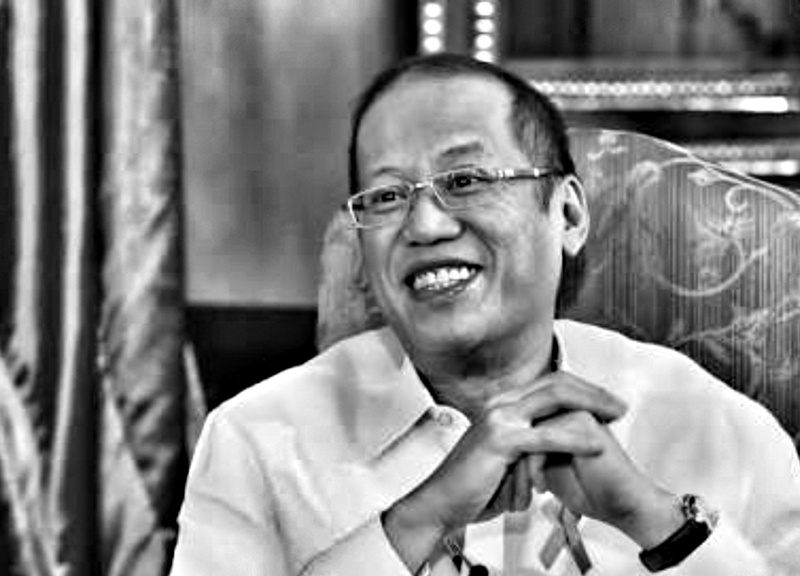 BS Aquino keeps bragging about being the first President to impeach a sitting Supreme Court Chief Justice. He couldn’t have done it without the Disbursement Acceleration Program (DAP) and pork barrel funds and a corrupt Congress. The subpoena of the PSBank accounts traces its roots to an “anonymous source” described by Oriental Mindoro Rep. Rey Umali as a “small lady” who handed to him an envelope allegedly containing Corona’s bank documents. The revelation made by former lead prosecutor Niel Tupas Jr the previous day (the 7th Feb) highlighted yet another instance of the prosecution team pre-empting any authorisation from the Senate impeachment court to mount such actions. Perhaps, Aquino speaks with so much conviction in his defense of Sereno because it takes one to know one. As i said in fb posting....it takes two to tango.